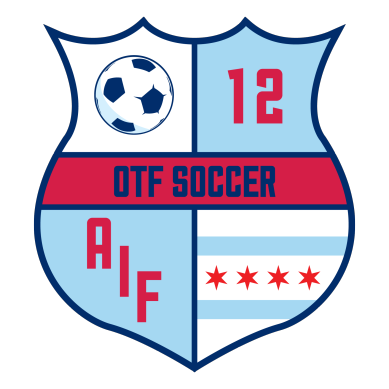 Contributed to Jon Denham's "Prime Your Fire Pump: Chicago Fire vs. Columbus Crew" over at On The Fire. In the preview I jump into some of the challenges the Crew face in figuring out their back line with key absences (with or without Parkhurst). Go check it out to find out the full details of what Jon and I think about tomorrow's matchup!